When I tell people I took a class in Japanese embroidery, they are generally surprised like They think that embroidery is a girls' thing, not a guys'. I agree this is a stereotype that has been in place since ancient times, but it behooves (I LOVEEEEEEEE using this word..) me to make a statement. Japanese embroidery is just like drawing, except you draw with embroidery threads. Is drawing a unisex thing? Yes. So why isn't Japanese embroidery also something guys and girls both can enjoy? Amazon If you buy a Japanese embroidery kit, it should include necessary threads. 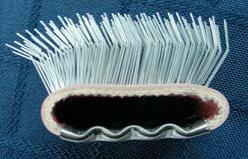 If not you need to buy embroidery thread from an embroidery company. Each company has its own set of numbers/symbols each of which indicates a particular color. 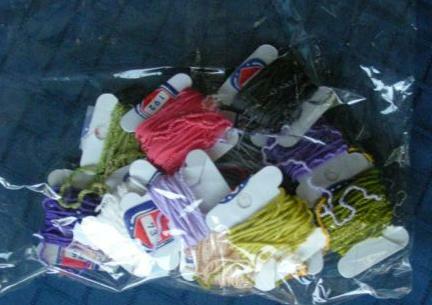 Here is a bag of embroidery threads. Amazon You start by nailing down a piece of canvas on this frame SUPER, SUPER tightly. It has to be as TIGHT as possible. Amazon This is used to administer a shot. Everyone needs to take it before stitching. Well.. not really This is the main tool for Japanese embroidery. You use it to stitch on your canvas. Amazon It's used to do the world famous fluffy stitch. The effect of fluffy stitches is sooooooo COOL It makes threads FLUFFY. If you do a fluffy embroidery dog, you can stroke it and you will feel fluffy just like dog hair! There are many types of embroidery stitch techniques. They are techniques you use while stitching in different situations. What stitches you use mainly depend on what objects you are working on. Gather materials for what you want to do. If you are just getting started, you probably would want to buy an embroidery kit. 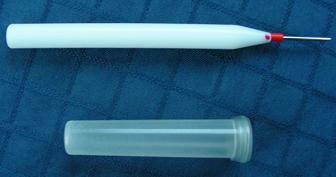 The kit contains the canvas and threads for a particular project. It is very convenient because you don't need to prepare your own canvas, draw your own design, and buy the threads you need Once you get experienced and want to pursue your own design, that's when you need to gather all the materials on your own. Nail down canvas on the wood frame. Remember you have to do it SUPER tightly; otherwise you will have trouble stitching. Start stitching. Use different stitching techniques as the situation demands them. After you are done, you frame your work. 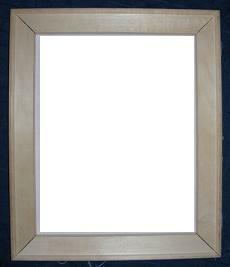 You can have a professional framer help you, or you can do it yourself. 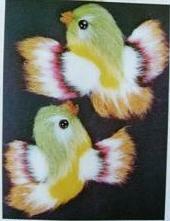 Here is my next project - two fluffy birds. A student in our class made a fluffy cat, and it was so "fluffy" and soft and wonderful. It feels like real fur! That inspired me to pursue a fluffy embroidery project. 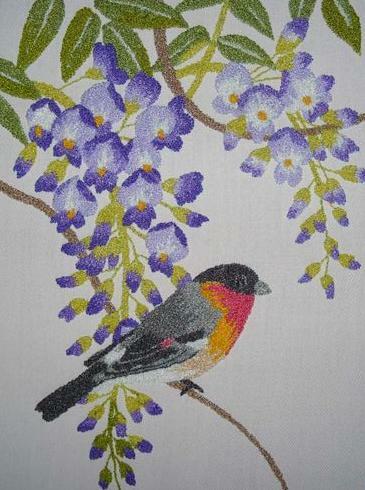 I like Japanese embroidery, but it is very easy to work with and it requires NO big equipment. I can do this anytime anywhere, as long as there is sufficient light and there's nobody laughing at me.